What a roller coaster. Went 0-5 on support to fall from 98 LP to 16 LP yesterday morning. Switched to jungle and went 6-0 to get into Gold for the first time during a season. 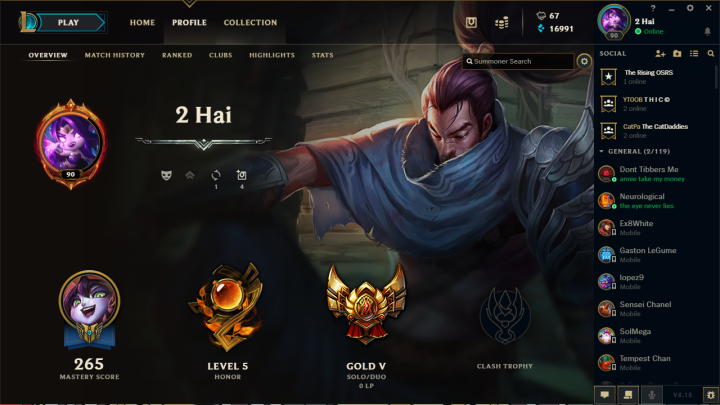 Isn't Gold 5 NA like Iron 4 on EUW?